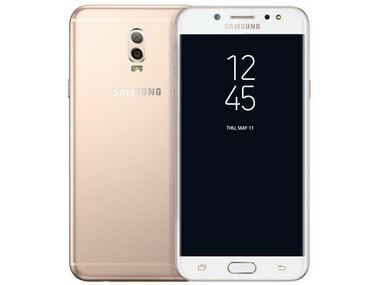 Samsung J7+ also packs a fingerprint sensor embedded in the Home button along with an always on display and Bixby Home app. According to a new leaked video appearing on Slashleaks this will be the second Samsung phone with dual camera setup after the Note 8. 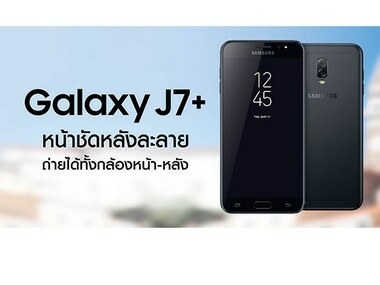 The J7 Pro is equipped with Samsung Pay, while J7 Max comes loaded with Samsung Pay Mini. Among the most search mobile phones, there was a new name this year. Freedom 251, the Rs 251 phone, that was announced earlier this year clearly dominated the search results. It even beat the likes of Apple's iPhone 7 which came in at second spot and Samsung which was at no.5 spot. Here is the complete list of the top trending mobile devices in 2016.